A warrior for peace & justice has passed. His music and energy were infectious even if you didn’t care for folk music. 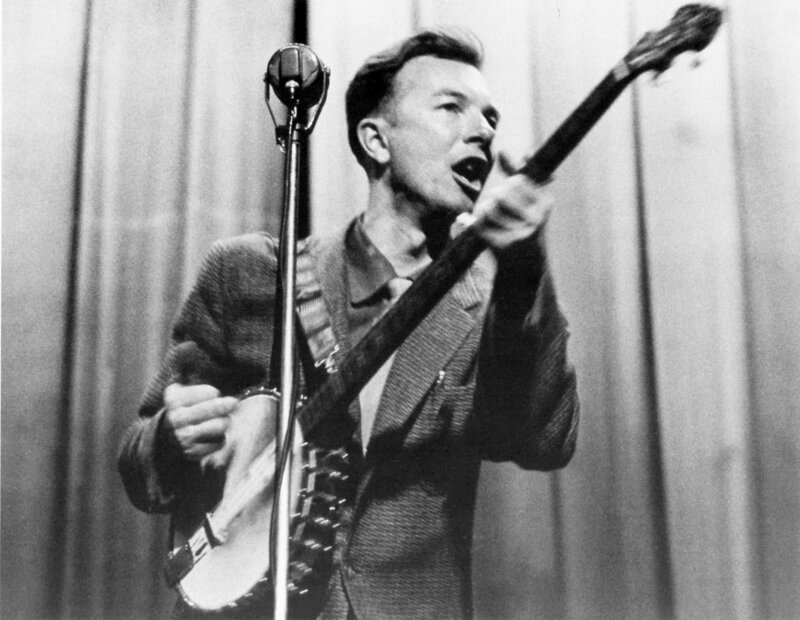 For those of us who do love folk music, Pete Seeger was an inspiring example of musicians who turn people onto songs from around the world, speak out for justice, human rights and a clean environment. Posted in Announcements, Culture, Human Rights, Music and Performance, Social Justice. Here is a link to the TEDx Talk on How we can eliminate structural poverty that Kirby Edmonds gave at Cornell in November, 2013.